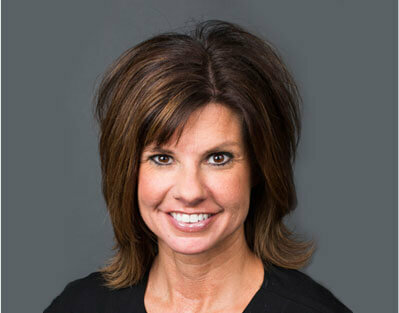 As an officer manager at The Dental Suite, Donna is our insurance and patient account billing coordinator. 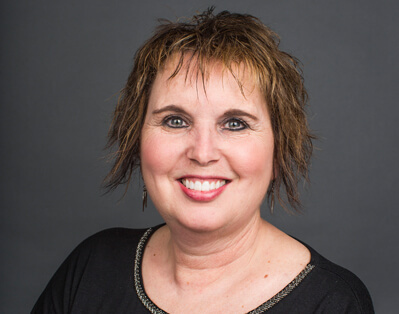 Donna began her dental career in rural ND and continued to hold her certification as a registered dental assistant. 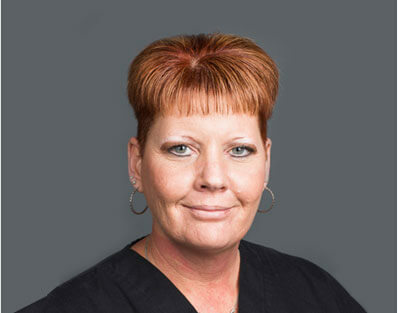 She enjoys building relationships with our patients and helping to coordinate their care. When She is not at the office, she enjoys road trips to small town eateries, walks, and trips to the lake. Her greatest pride is being called ‘Nana’ by her grandchildren. Every year, Megan attends continuing education courses to add to her expertise. She loves providing optimum care to the patients at The Dental Suite. Megan has two children and as a family they enjoy spending time outdoors. Some of her favorite activities include hunting, fishing, swimming, and exercising. As the patient care coordinator at The Dental Suite, Micheal greets our patients with a smile and assists them with scheduling appointments. She is in charge of most patient communication. Micheal as experience as a dental assistant in both orthodontics and general dentistry. She frequently attends dental office management course and is a member of the America Association of Dental office Mangers. She hold certification in OSHA and infection control compliance. In her spare time, Micheal enjoys baking, crafts and camping with family in the great outdoors. 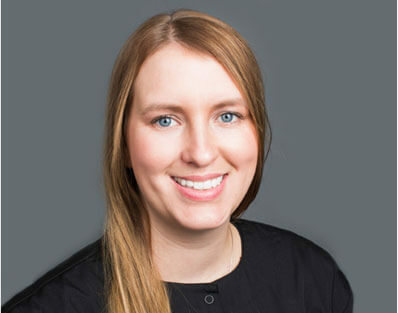 Lana enjoys her work at The Dental Suite, delivering the best dental care possible to her patients. 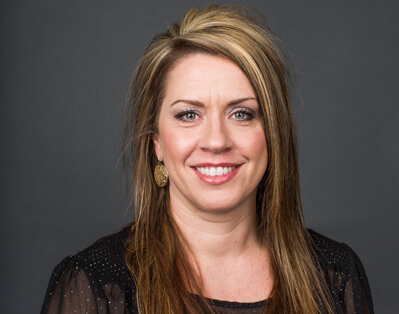 Away from the office, she enjoys sports, the outdoors, and spending time with her two sons, Tory and Trey. In her spare time, Mindy enjoys spending time with family and attending sporting events. She regularly adds to her training with continuing education courses. 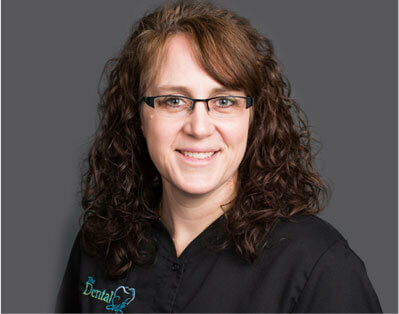 Jennifer loves her job at The Dental Suite, especially when she can educate patients and put them at ease about their dental care. In her spare time, Jennifer loves to spend time with family. They enjoy spending time outdoors going four-wheeling, hunting, and camping on a regular basis. She also likes to read, watch movies, and exercise. 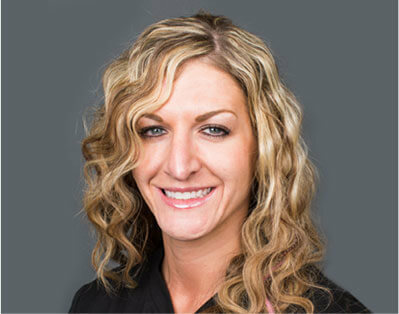 Kayla brings an infectious smile and a caring personality to The Dental Suite team. When she is not assisting Dr. Nick and Dr. Ashley, she enjoys cooking, reading, and spending time with her husband, family, and friends.